In order to make the pilgrims that are visiting this temple through steps we have arranged several musical and devotional bhajanas by various artists around the nation. 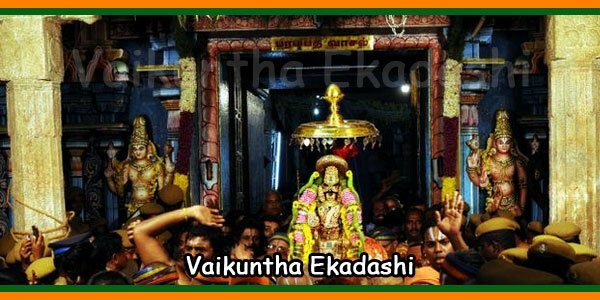 Many devotional keertanas from annamacharya and performances by the folk troupes from different regions will soothe the pilgrims. 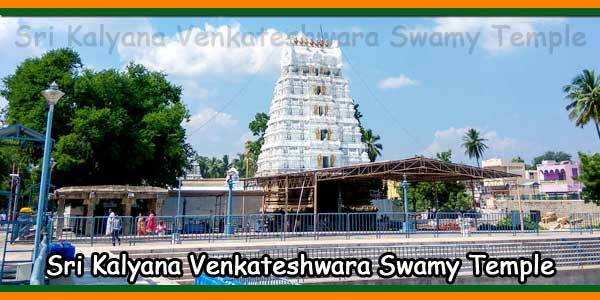 The aim is to make them refresh so that they can enjoy the brahmotsavas with a devotional mind. 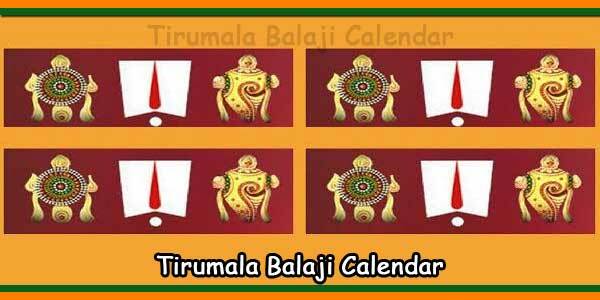 This year we have planned and arranged all the performances including the bhajanas and devotional songs in the bhajana mantapams at the mada streets and other listed performances in the Nada Nirajanam and Asthana mandapam in tirumala and Mahati, Shilparamam and in annamayya kalakshetram at tirupati. 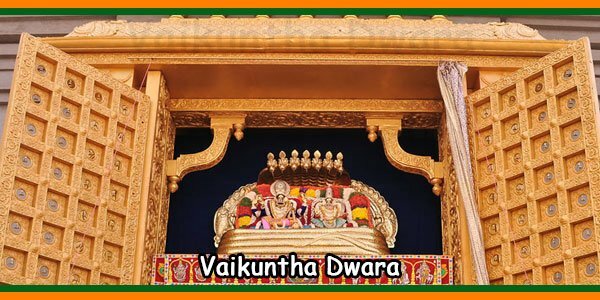 Our intention is to make the pilgrims feel like they are in vaikuntam where only devotional bhajanas and slokas are heard all the way from top to bottom. The OSD in charge of the all projects Sri N Mukteswara Rao of TTD said that. The focus this year is mostly on the performance of various artists at the Bhajana mantapams located on the Mada Street. As all the galleries will be filled with the devotees after completing the darshan in Srivari Temple, the artists keep the devotees sit on their seats with their performance of bhajans, Govinda nama smaranams or devotion sangeet and many other keertanas with little breaks with the passing of the Vahana seavs of Lord Malappaswamy on the mada streets. ‘We are very excited to become partners at the mada street galleries by connecting all the artistes in Govinda nama smaranam and also conjointly in bhajans ‘said by Nirmala Kulkarni, an artist from Nanded conjointly sung an Annamacharya sankirtans. Tirumala Tirupati Devasthanam Executive Officer Dr D Sambasiva Rao said that all the tiny, however beautifully embellished mandapams and therefore the Mada streets can become future windows of pious literature, sankeertans and bhajans of Tirumala. 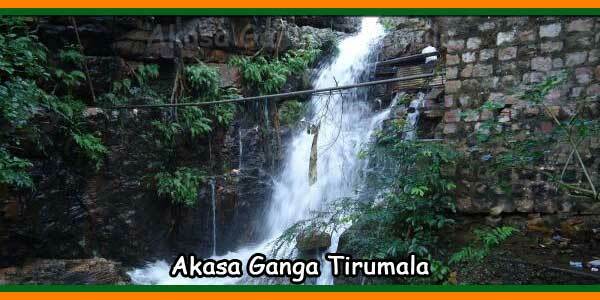 ‘These mandapams are completely designed for a pious audience who are all waiting and watching for darshan of lord for hours and therefore the live bhajans and devotion music can enhance the pious devotional and spiritual potential of Tirumala “, he said. Curiously the mada streets with its lighting, sound and the white painted streets, the high elevated galleries, and variety of exits and also the entry gates incorporates a capability of seating of about 1.78 lakhs pilgrims. On the day of Garuda seva nearly 5-8 lakhs throng the venue adjoin a radius of about 3.2 kms and therefore the TTD has created all the required arrangements for the quick discharge of crowds because the vahanam moves forward in order that there’s crush of crowds and each one got a chance to witness the celestial and richly decorated spiritual being on the high wood planks. Authorities have created elaborate plans for the evacuation of the crowds comprising of aged men, women, and youngsters a secure journey to their homes. ‘In this task, the bhajans, devotion sangeet at the Mandapams can facilitate in tempering the fan crowds ‘says the JEO Sri K S Sreenivasa Raju, the key creator of Mada Street decorations and arrangements. The game arrangement and the strategy of TTD is to confirm that a lot of and a lot of fans get the advantage of pious flavor of Tirumala and thus the arrangements to stay the devotees engaged at Mada street galleries and to entertain the flow of devotee crowd returning of Srivari temple when darshan and conjointly facilitate native crowds that come back to Tirumala on foot to Srivari Mettu and Alipiri ways on the Garuda seva day. “Live Bhajans and devotion sangeet on mada street platforms area unit innovative giving larger exposure to larger variety of artists and bhajan mandals ‘says Mukteswar Rao. 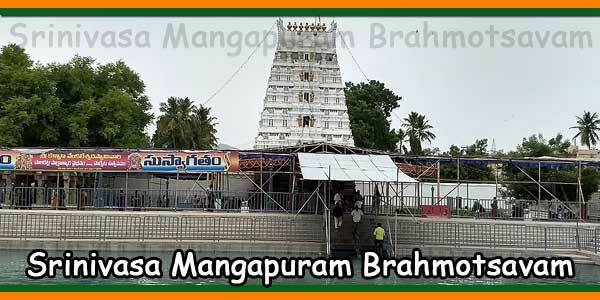 Nearly one hundred twenty bhajan mandals are all taking part within the Brahmotsavam -2016 from everywhere AP, Maharashtra, Karnataka state and Tamil Nadu state and lots of them can get chance to perform each on Mada street Vahanams and therefore the bhajan mantapams.